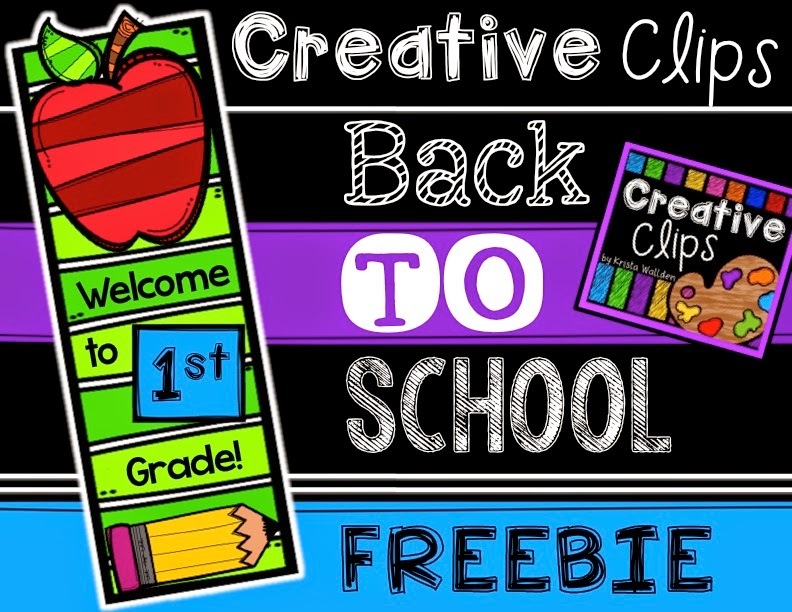 Blog Hoppin': Creative Clips Freebie! Tips and Tricks! Hey friends! It’s Krista Wallden from The Creative Chalkboard, or you might know me as the doodler behind Creative Clips Clipart! The remarkable group of ladies at Blog Hoppin’ invited me to be a part of this amazing blog and I am so. very. excited! If there is one thing that I have learned being a teacher- nothing feels better than buying something for your classroom and finding 15 different ways to use it! You know what I'm taking about- it’s a rush, a thrill, pure giddiness that only another teacher would probably understand (because you have tried to explain your excitement about a $1.00 plastic, chevron tub to your family and they look at you like you’re crazy). Do you know what feels even BETTER than that warm fuzzy feeling I just described? Getting something for FREE and finding tons of ways to use it in your classroom!! I’m coming at you with two of my favorite clipart FREEBIES and some fun tips and tricks for making the most out of these images in your products and resources! I can’t promise the same thrill you get from Dollar Store finds (let's be honest, that can't be replicated), but I CAN promise this won’t cost you a cent! Tip #1: Create a Banner! 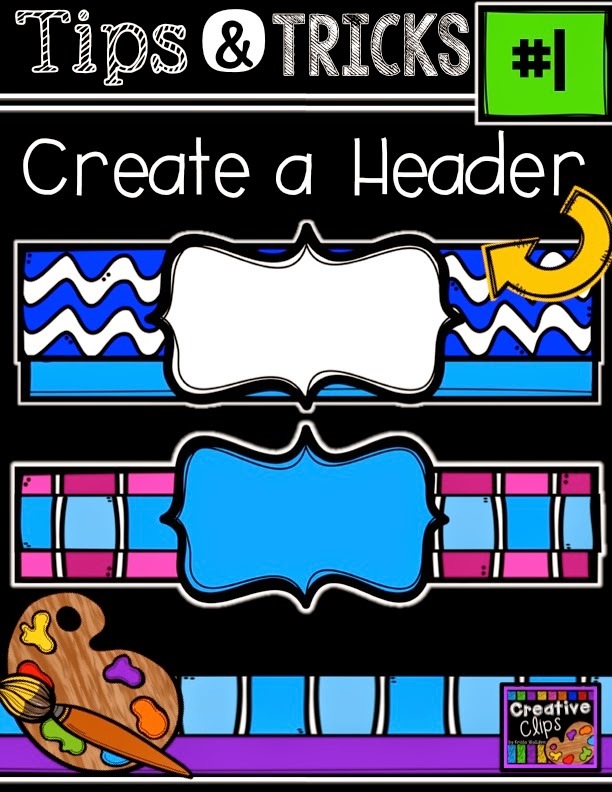 My Banner Elements freebie has all the elements you need to create a fun and whimsical header, banner, etc. 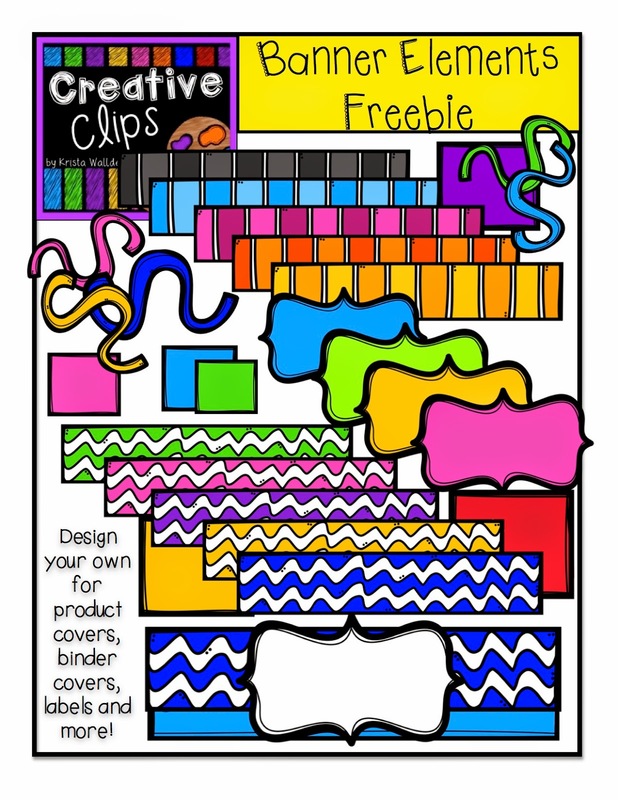 These are also great designs for those plastic drawer labels we teachers LOVE. Binder covers anyone? Yes please! Don’t be afraid to combine and layer elements to create something all your own! 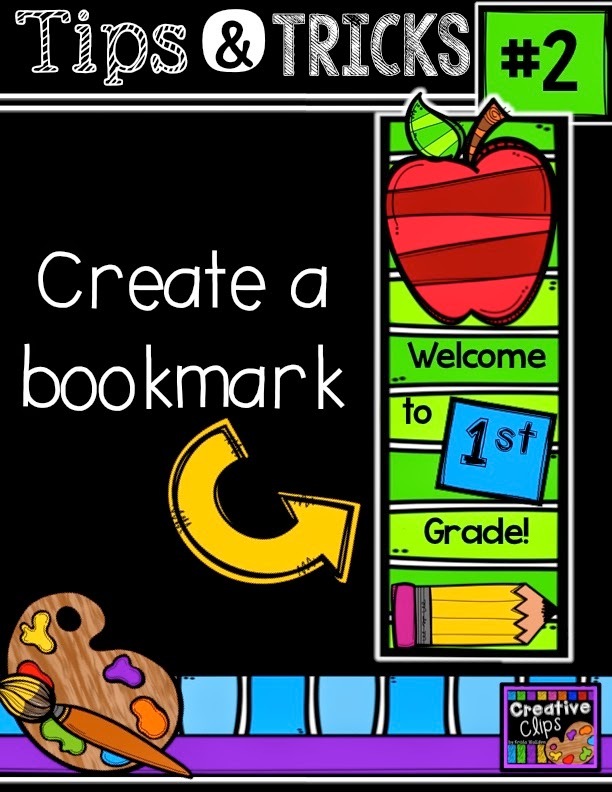 Tip #2: Create a Bookmark! If you ever are creating something and you feel stuck on a design- rotate an image or element. I do this all the time and sometimes it looks horrible....(not what you were expecting me to say, huh?) but other times it looks awesome and I create something so unexpected! Same goes for these Banner Elements. If you spin the image vertically it makes a great bookmark background. If you like the sample bookmark shown, I have a bonus freebie of printable bookmarks (I created them for Pre-K through 6th grade). 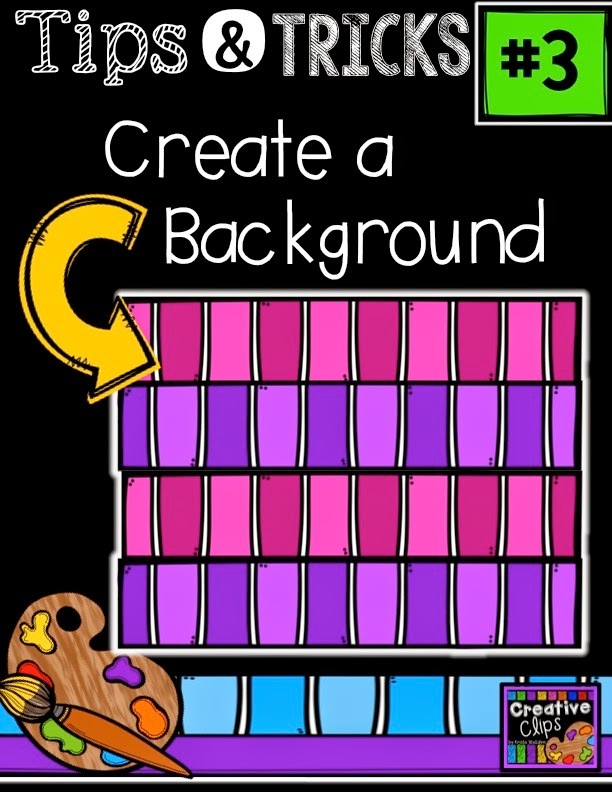 Tip #3: Create a Background! I love my digital papers, don’t get me wrong. But sometimes I just need something different than what I already have on my computer- and that means making my own background with other images! These banner design stripes can create great backgrounds in your projects if you stack them up and layer them with a white text box or label. 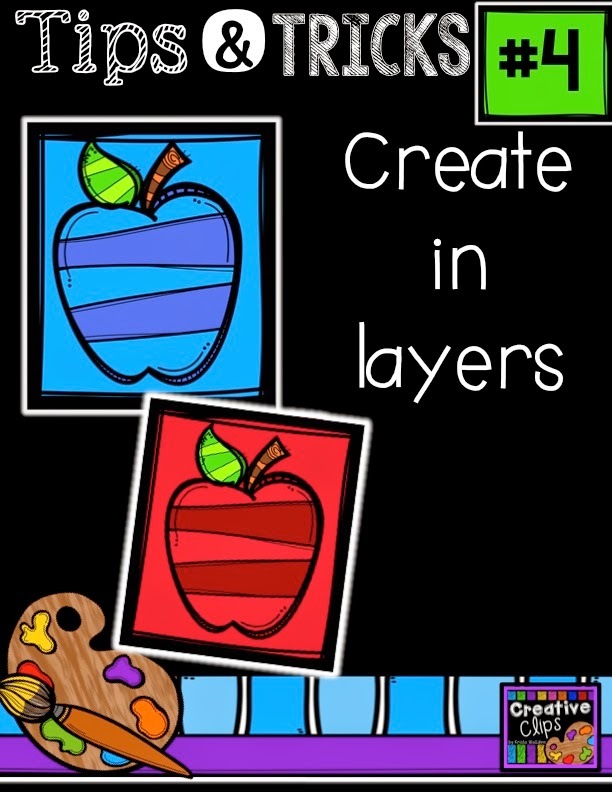 Tip #4: Create in Layers! I realize none of these tips are anything completely groundbreaking, but hopefully seeing a different angle on how to combine images has gotten your creative juices flowing! Maybe you even felt something like the Dollar Store warm and fuzzies? 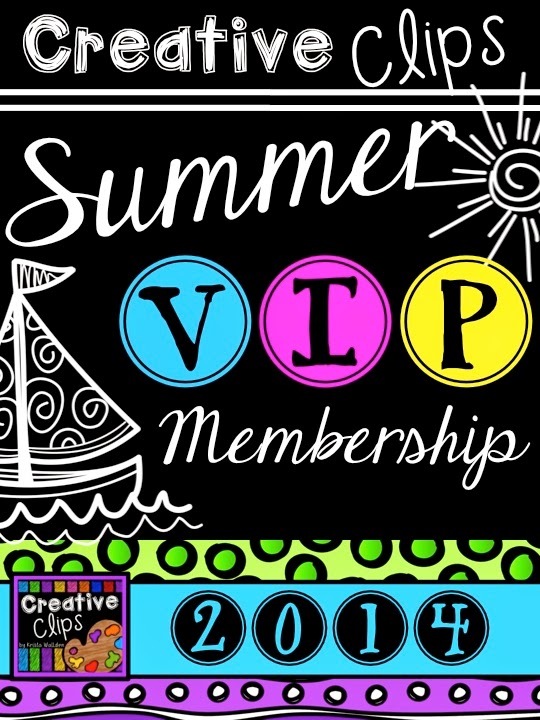 If you want to check out more exclusive Tips & Tricks and Clipart Mash-Ups (how to combine my freebie sets of clipart in new ways)- check out my Summer VIP Membership! I started this membership this year and it’s got all the Creative Clips Clipart-ness you can imagine! Until next time friends! Get Creative! Love, love these ideas, Krista! You are amazing!!!!! Thank you so much for sharing these! I was just searching my clip art for cute kid faces yesterday. You are so talented!!!! So excited to redo my binder covers/spines and print out those adorable bookmarks! Yes, that's right, these things excite me! Ha. All of your tips and clip art rock! I love reading your ideas on how to tweak what I am already doing. THANKS!!! Your job is inspiring! Thank you for sharing your talent with us. I totally get it! I got that rush yesterday when I found I had everything I needed to create my own rewards coupons to match my classroom. I was so excited! So thank you for the freebies and for the tips empowering others to create! You're awesome! YOU are amazng sweet friend! Way to go! I really enjoyed your tips. I love the way you created those bookmarks. They look awesome. Thank you for your awesome cliparts. They rock!!! Thank you for the cute freebies, Krista! I am a Summer VIP member and I have loved all of the tips that you have shared all summer long. Thank you for the tips and the encouragement! These tips and tricks are awesome!! Thank you so much for helping me to see things in a different way!! 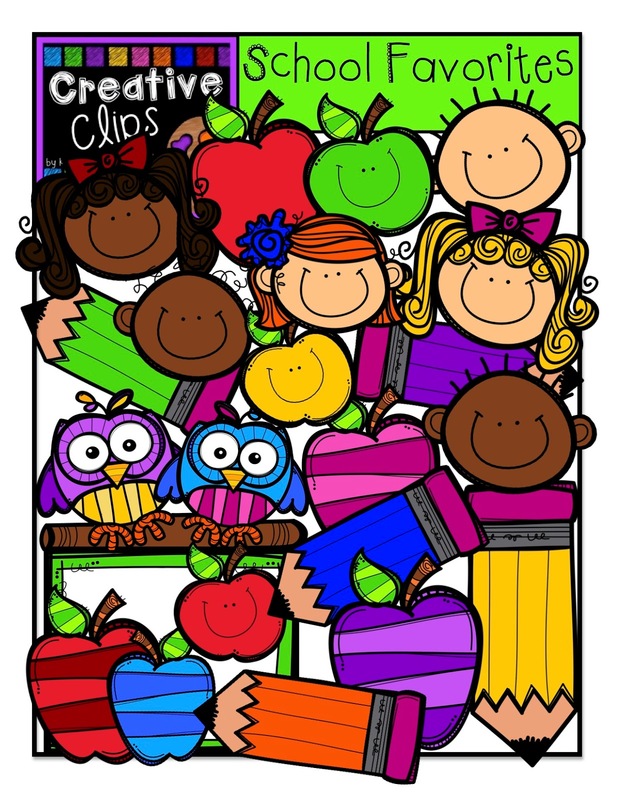 I love all of your creations and all of the tips you have shared through the Clip Art Clubs. Thank you so much for everything!! Thank you so much for the cute clip art and the great tips. 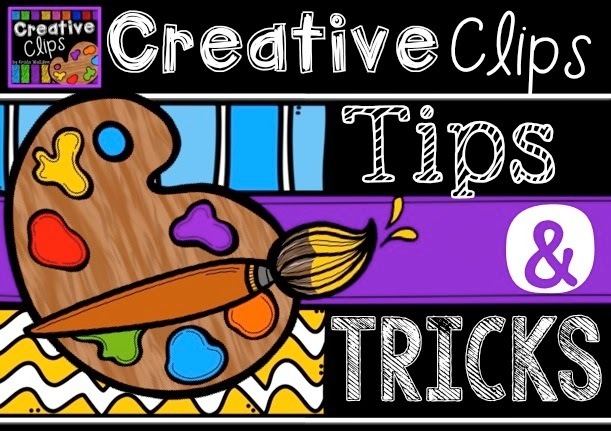 It is so generous of you to share your AWESOME clipart and then to have these awesome tips…YOU ROCK!! I love your tips and tricks! Thanks for all the inspiration! I love your tips! Thanks for sharing them! I love all things Krista Wallden! So excited you are on Blog Hoppin' now too! !